If you’re looking to purchase or lease a MINI vehicle, you’re in the right place because MINI of Ann Arbor is your best choice for a world-class MINI experience. We offer an extensive selection of both new and used vehicles along with several great incentives to help you save big. After you’re done working with our friendly and experienced staff, you’ll want to come back again to purchase another MINI. From the iconic MINI Hardtop 2 Door to the adventurous MINI Countryman, you’ll find a great selection of the most current MINI vehicles at MINI of Ann Arbor. We invite you to browse our complete inventory online or stop by for an in-person look at the vehicle that interests you the most. Our staff is standing by to help you find the perfect MINI vehicle which best suits your budget and lifestyle. 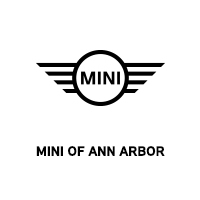 In addition to our comprehensive lineup of new vehicles, MINI of Ann Arbor also offers a great selection of MINI Certified Pre-Owned vehicles and other quality used models. Our team hand-selects these vehicles before they undergo a thorough inspection and reconditioning before being presented for sale. We make it simple to find the right pre-owned vehicle at MINI of Ann Arbor. MINI of Ann Arbor will work alongside you in order to ensure that your budget and lifestyle needs are met when purchasing a new vehicle. No matter if you intend to buy or lease your next vehicle, our team of MINI finance experts have the most current MINI specials, rebates, and incentives to help get you the most savings. Whether you’re a first time buyer or your credit is less than ideal, we’re here to help get you behind the wheel. 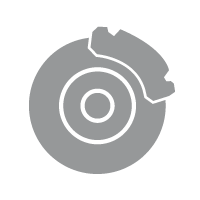 The Service Department at MINI of Ann Arbor stocks a complete selection of quality OEM MINI replacement parts and accessories. Tailored to the exact specifications of your vehicle, Genuine MINI parts help keep your vehicle operating like the day it was new. Looking to add a personal touch to your MINI? Our online parts & accessories store has plenty of options to give your vehicle a personalized look. 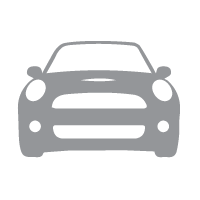 Choose MINI of Ann Arbor for Genuine MINI parts and accessories. For the best vehicle specials in the area, MINI of Ann Arbor is your top choice. 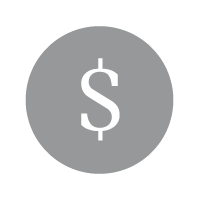 Along with our monthly specials, we offer the most current competitive lease rates in addition to our exceptional finance deals. Save big on a lightly driven, factory-serviced MINI demo vehicle Our finance team will work tirelessly to get you the best deal on the MINI vehicle you’ve always wanted. For drivers located in Canton, MI — there’s only a short drive separating you from an unparalleled MINI experience. 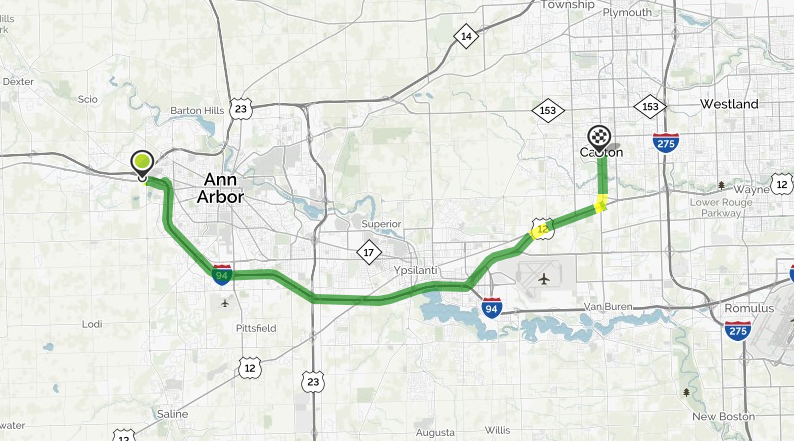 Just 26 minutes from Canton, MINI of Ann Arbor is conveniently located to serve your automotive needs. Turn right onto Michigan Ave/US-12 W. Continue to follow US-12 W.